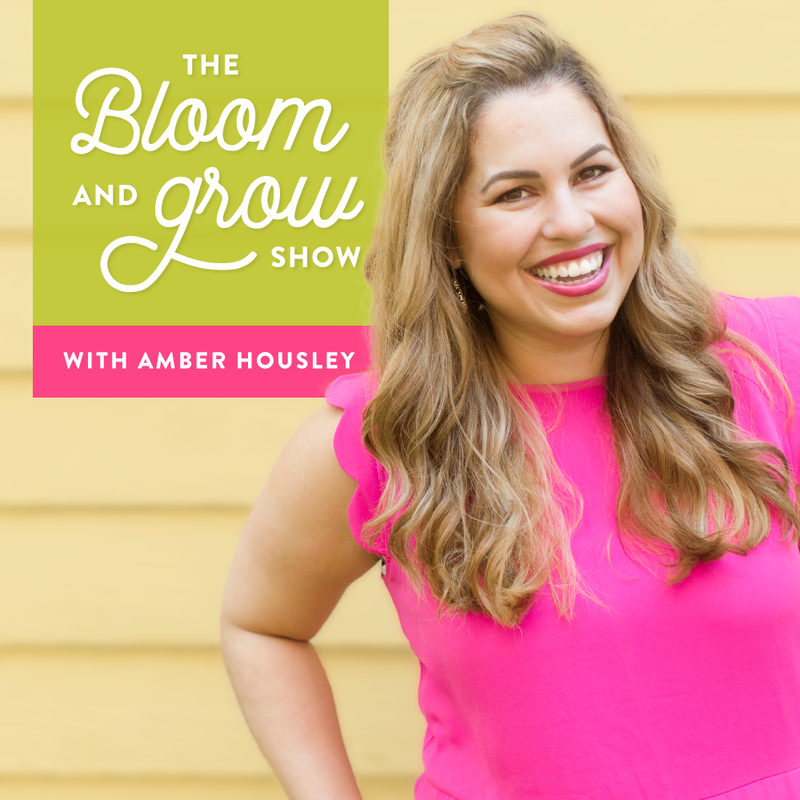 The Bloom & Grow Show thrives on reviews like yours, but in order for more people to discover the podcast, we need 5-star feedback! Click on the blue “View on iTunes” button under the podcast image on the left side of the screen. If a pop-up appears asking you if you’d like to “Open iTunes”, say yes! Once iTunes opens, click on the white “Subscribe” button under the podcast image on the left side of the screen. Click on “Ratings and Reviews”, select the number of stars you’d like (hopefully 5! ), and then click “Write a Review”. Add a title and your feedback, then click the blue “Submit” button. Click on The Bloom & Grow Show in the search results. Tap on the “Subscribe” button to receive new podcast episodes. Scroll down to Ratings & Reviews and then the “Write a Review” link. Select the number of stars you’d like (hopefully 5! ), write a title and your feedback, then tap the “Submit” button.